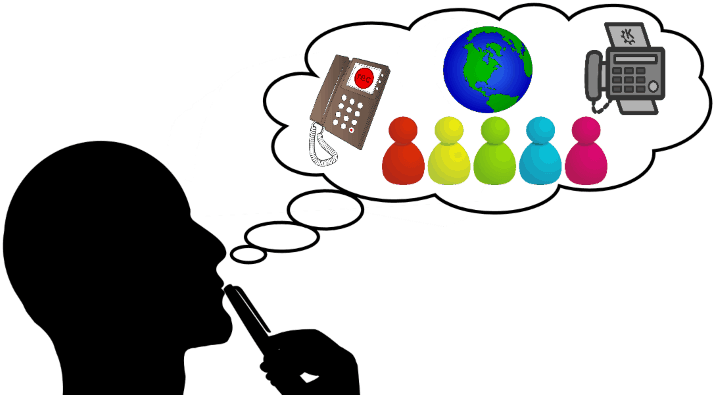 You are here: Home / FAQ / How Much Does VoIP Cost? It’s no secret that the main reason so many people opt for VoIP services is that it’s cheaper than traditional phone services. Cloud phone systems operate with terrific prices – which can be as low as $10 a month – but customers often forget that cost-friendly prices are just the surface a potential package, and that certain additions can add to those low prices. 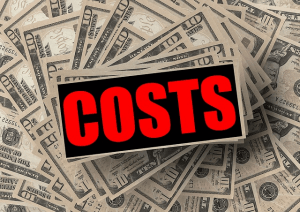 In fact, there are plenty of other things to take into consideration to understand the true cost of switching to VoIP. It’s hard to say the exact total of a cloud phone service as each new subscriber has different needs that could change the costs significantly. Thankfully, phone expenses can be estimated rather easily by taking a closer look at the VoIP subscription plans or, if possible, requesting a custom quote from the company based on your specific requirements. First looking up VoIP reviews and comparisons about the best services that the market has to offer is a smart idea, as these articles usually contain all the information you might need for an accurate estimation of the costs of installing and maintaining a virtual phone system. The general rule of thumb is that basic VoIP plans are heavily limited when it comes to free monthly minutes, whereas higher-tier subscribers can typically enjoy thousands of minutes without paying extra. Note, however, that calls to outside of the country always have additional, minute-based costs unless you opt for an international calling plan. Unlike the number of extensions – which is usually unlimited – many VoIP services can only house a finite number of users. As such, the rule is the same here as with free minutes: basic VoIP plans are for businesses with only a few users, while higher-tier subscriptions are for bigger companies that will need 10-20 users and up staffing the phones. Call recording, business text messaging, professional greetings, audiovisual conferencing, voicemail transcription, two-way faxing: these are just some of the features that are only available as added extras and can cost anywhere between $5 and $100. However, top-tier cloud phone plans usually contain many of these features, meaning that by paying a higher cost on monthly fees you’ll likely find yourself saving money – which is useful to consider if a large number of them are important to the business. These fees vary from state to state, so in order to have a better idea about how much these fees will be, it’s best to turn to tools like Ooma’s that can tell the exact amount to be paid to the state that the phone system will be in. Having an on-premise PBX costs thousands of dollars each year, which is why many VoIP providers offer hosted PBXs, with one-time installation fees either included as part of the service or costing up to $30. The maintaining of the PBX is always covered by your monthly fees, however. VoIP requires phones to be connected to the internet, meaning that if your phones aren’t compatible, then you need to either connect them to the internet with adapters or purchase new IP desk phones. Thankfully, while some good quality desk phones and adapters are affordable at less than $100 per device, they can be replaced entirely with softphones, many of which are provided by VoIP companies for free.